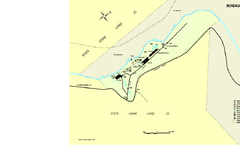 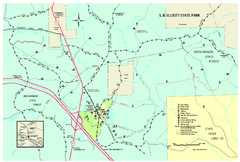 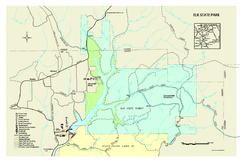 Detailed recreation map for S. B. Elliott State Park in Pennsylvania. 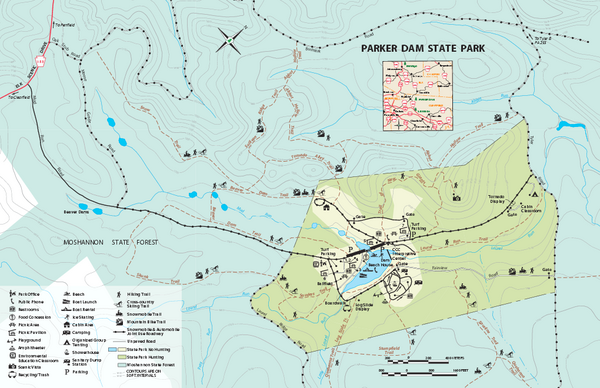 Detailed map of Elk State Park in Pennsylvania. 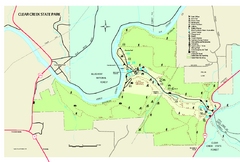 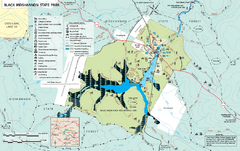 Detailed map for Moshannon State Park in Pennsylvania.